UNDER APPRAISED VALUE! FULLY INSPECTED! 100% CLEAN INSPECTION REPORT! BUY WITH CONFIDENCE! EVERYTHING IS NEW Low, Maintenance, No Maintenance, Nestled in Shiremanstown Boro, Mechanicsburg Schools! 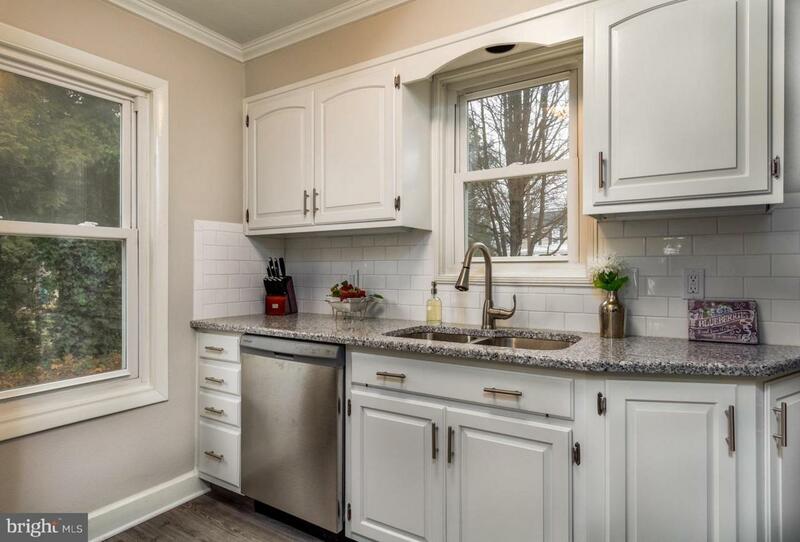 This 3BR, 2BA Home is Fully Renovated Featuring Private Master Suite Including Master Ensuite with Granite Vanity & Ceramic Tile. 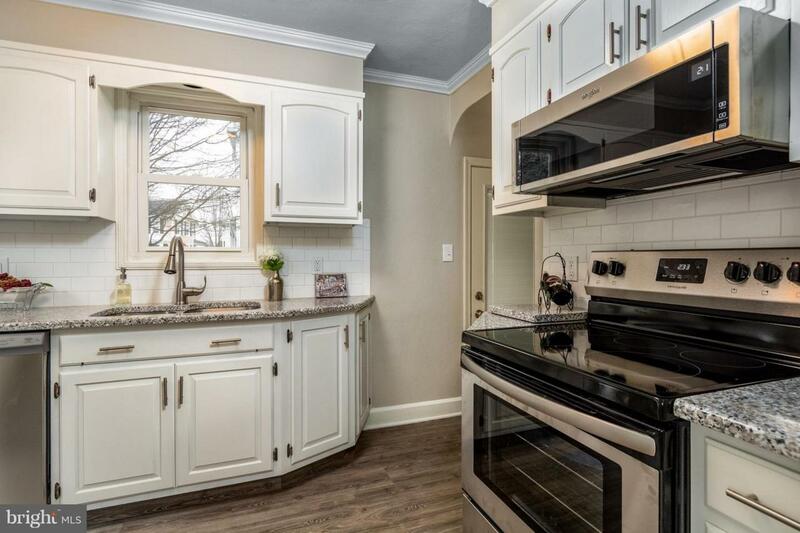 Spacious Living Room & Formal Dining Room Lead to Quaint Modern Kitchen Showcasing Granite Countertops, Tile Backsplash, & New Stainless Steel Appliances. 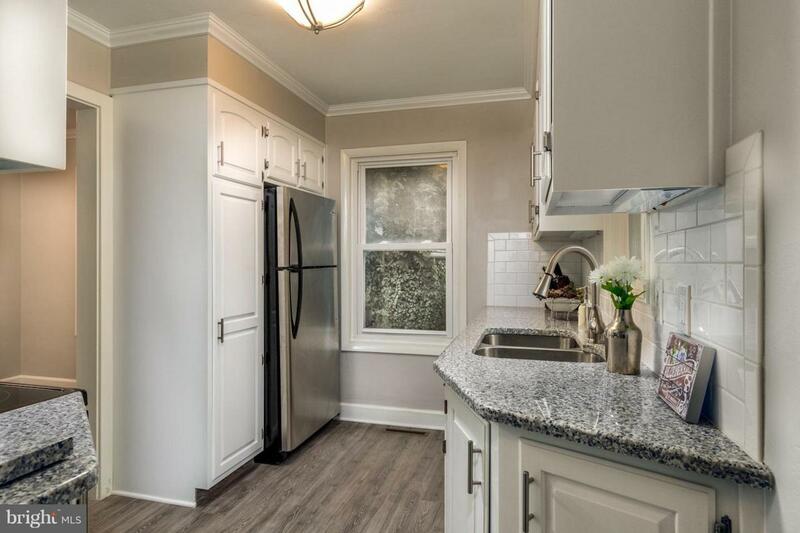 First Floor Also Offers Two Bedrooms with a Full Bath, Crown Molding, Hardwood Floors & Much More! 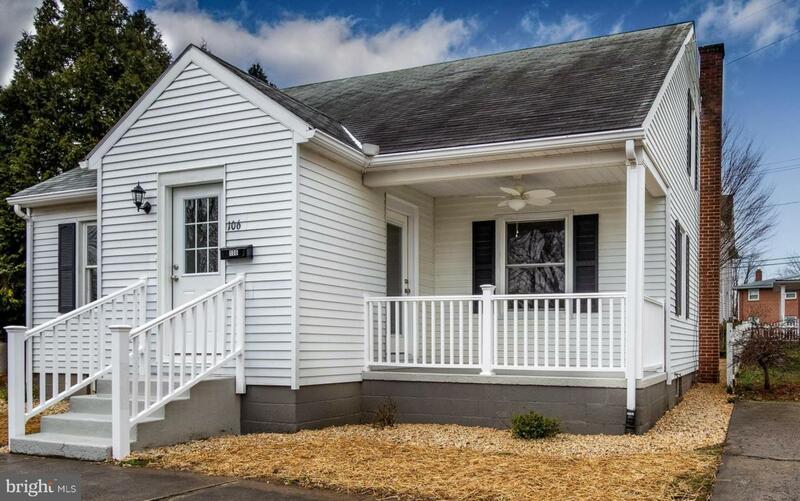 Full Basement Provides Plenty of Storage Space, New Washer & Dryer, Upgraded 200 amp Electrical Service, New HVAC System for Heating & Cooling or Finish This Space to Make it Your Own! Covered Carport & Concrete Drive with Outdoor Storage Shed. Relax on the Side Covered Porch or Take a Walk Around the Neighborhood~ Any Way You Look at It~ THIS IS HOME!